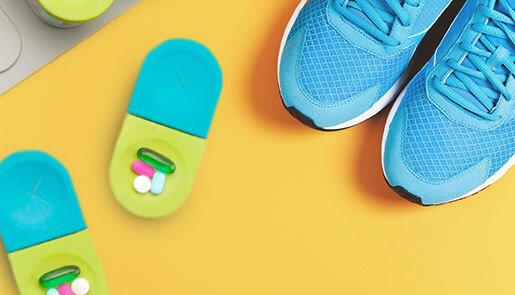 Sagely is for everyone from fitness-minded folks and the over-50-and-fabulous to your gummy vitamin loving kids and pets who need medication. 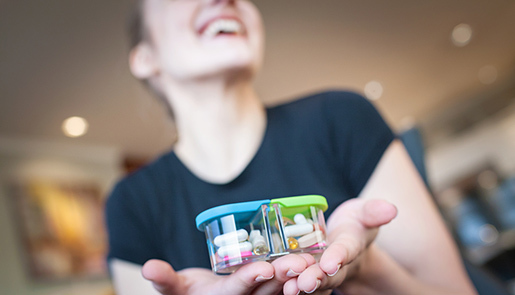 Sagely solves the challenges of traditional pill boxes which often break, are difficult to open, include frustratingly small compartments, and have cloudy containers that keep you guessing as to which pills are inside. Our pill organizer is designed to make organizing your pills easier. We’ve even been told it makes sorting pills fun. Who’d have thought! Sagely was created in 2013 out of our own experiences managing medication and supplements (so many supplements)! We found there was a big void in the marketplace for the perfect pill box that would meet all of our needs. So we spent three years designing the ultimate pill organizer. That’s how the Sagely SMART Weekly Pill Organizer and Medication Reminder App were born. 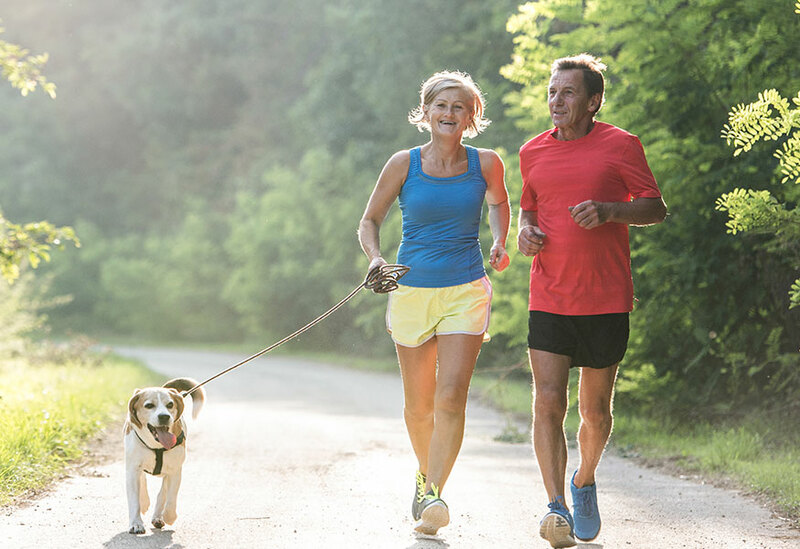 We understand what active people need to keep them going – we’re those people too! We are fortunate to be based in sunny Santa Barbara, California – a beautiful paradise with endless outdoor activities and places to explore. 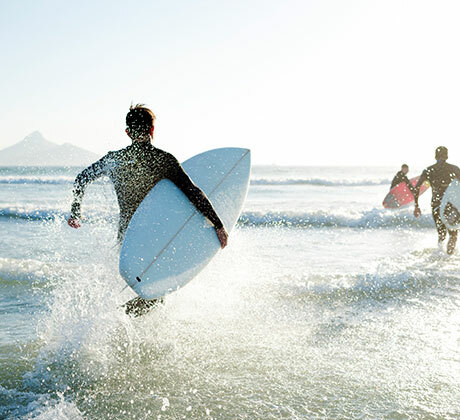 We find that taking vitamins and supplements boosts our energy and improves our overall health to keep us walking, running, hiking, surfing, and more. Between fish oils, CoQ10, Vitamin D, Calcium, Collagen (the list goes on…). Sagely helps keep all our capsules, pills, and tablets contained. Join us in helping people live their best, healthiest life!